Hackers claim to have credentials from the City of Augusta and Georgia Southern University and to have defaced the websites of an Augusta church and two restaurants. As if hacking sites will get the governor to veto a hacking bill. As Senate Bill 315 sits on Georgia Governor Nathan Deal’s desk, awaiting either his signature of approval or a veto, a group of vigilante hackers going by SB315 have reportedly been attacking Georgia sites and threatening retaliation if the bill becomes law. It’s unclear why the group believes that a hacking spree will help convince the governor that a very vague hacking bill is a terrible idea. Did the hacking group really steal cities' information? 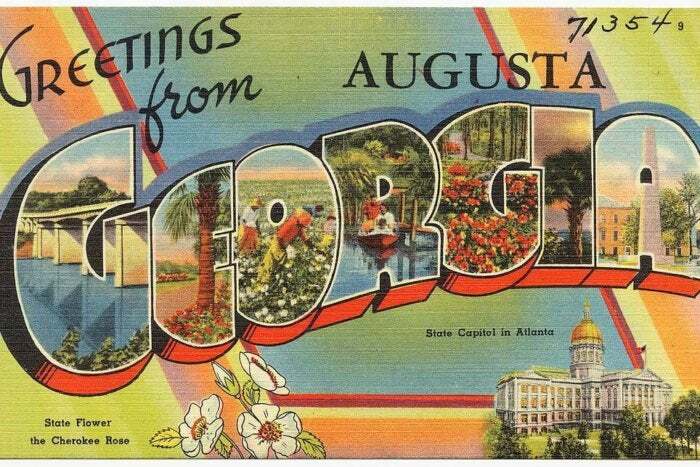 Claiming to have breached the City of Augusta, the hacking group SB315 sent The Augusta Chronicle a list of email and password credentials. Augusta’s IT deputy director checked the credentials and said the list was bogus. “100 percent” of the passwords were invalid and half of the email addresses were for people who no longer worked for the city. The pastor of Calvary Baptist Church confirmed its website had been hacked. The defacement included a link to the EFF, which has warned against SB 315 several times, as well as a long statement. The two restaurants, however, which happen to have the same owner and use the same website designer — the same one the church used — were clearly defaced. The group left the same message as it did on the church’s site; it included, “This vulnerability could not be ethically reported due to SB 315” and linked to a post by the EFF. “Up until this week, Georgia has positioned itself as a hub for cybersecurity research, with well-regarded university departments developing future experts,” the post continues, also noting the creation of the Hull McKnight Georgia Cyber Center for Innovation and Training in Augusta, although it mistakenly lists it as a $35 million investment when it is actually now more than $100 million altogether. The anti-hacking legislation came about after a Georgia security researcher warned Kennesaw State University (KSU) that a server used by its election center was vulnerable to a data breach and millions of Georgia voter records had been exposed. KSU had failed to properly secure the machines. A year later, another security researcher discovered the voter data was still publicly available for download, as KSU had still failed to fully address the issue. In a knee-jerk reaction, KSU reported both security researchers to the FBI. Additionally, Georgia’s attorney general asked for legislation that would criminalize “unauthorized access” to computer systems — even if its research done by white-hats that is neither malicious nor harmful. All in all, it’s a very bad bill, but that is how SB 315 came about; the state legislature passed the bill and it is awaiting Deal’s signature or veto. Hundreds of researchers and academics have pointed out how flawed the bill is. While the bill is horrible, it’s unclear how a group of allegedly ethical hackers would believe that breaking the law and attacking/defacing sites is a form of protest that would help the governor decide against SB 315.